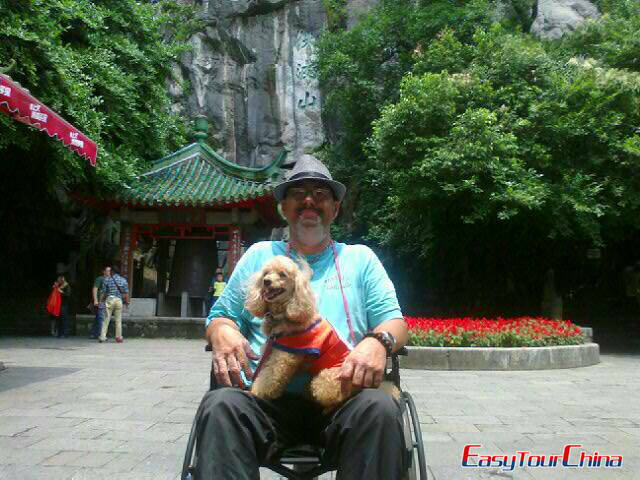 This holiday package tour has been designed to offer the best of China along with maximum comfort and convenience for disabled travelers. Hotels used on the tour have been carefully chosen to provide the utmost convenience. 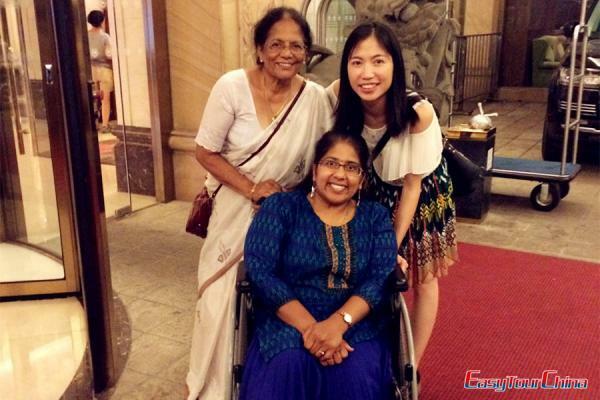 Why not enjoy a special accessible holiday with our considerate and expert guide? 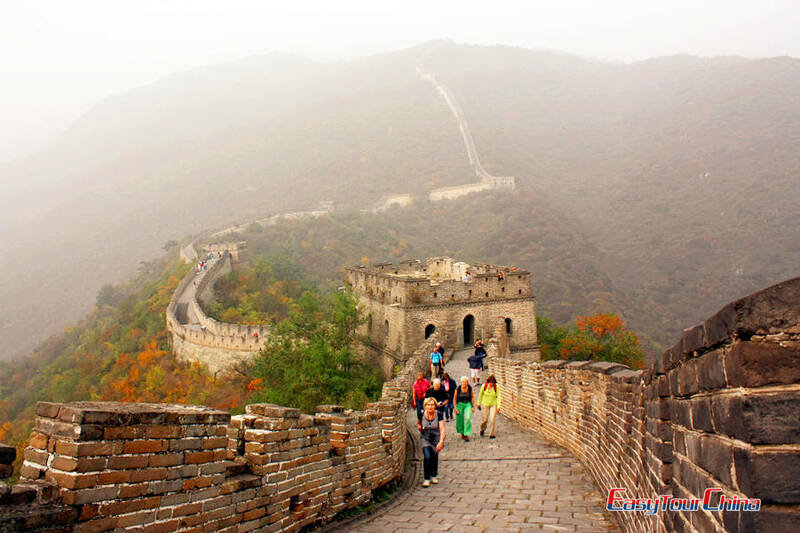 And you will visit popular scenic spots like Temple of Heaven, Forbidden City, Mutianyu Great Wall, hutongs, Yonghe Lamasery, the Bund, Yu Garden, Jade Buddha Temple, Xintiandi, Zhujiajiao. 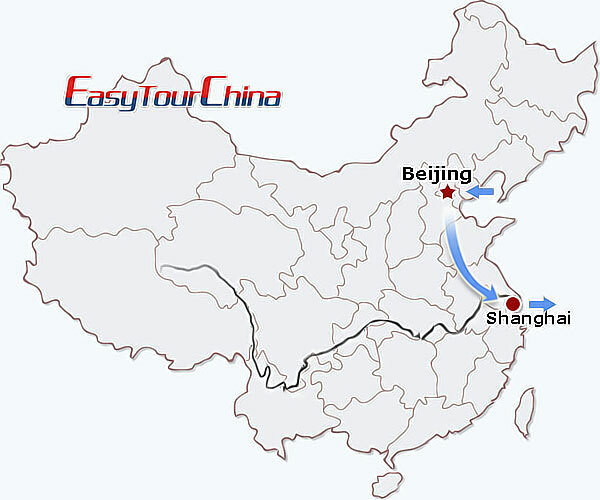 Arrive in Beijing, our guide will meet you at the airport and transfer you to the hotel. The rest of the day is free at leisure. 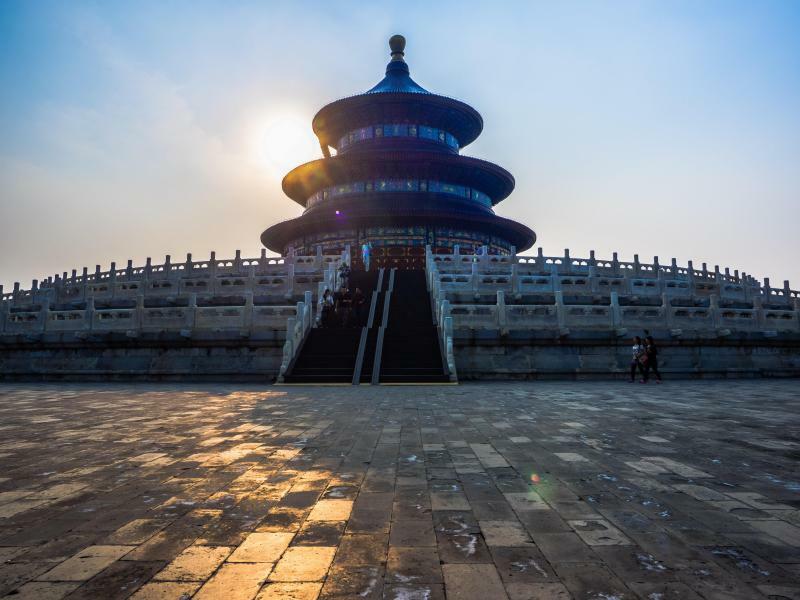 Have a stroll at Qianmen Avenue to appreciate the uniqueness of it. And then pay a visit to Liulichang Area to enjoy Chinese traditional products and things there. Proceed to Yonghe Lamasery, an important Tibetan Buddhist temple in China. Transfer and fly to Shanghai. 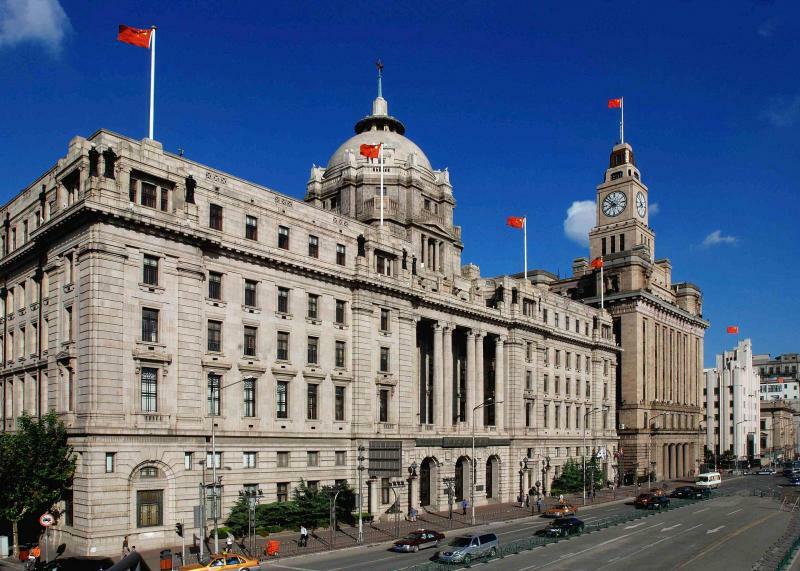 In the morning, go to the Bund, which is the waterfront to see newly-erected modern skyscrapers and aged buildings of the colonial period. Then visit the Yu Garden, it was inaugurated in the Ming dynasty and has a total area of 20,000 square meters. As a paragon of the south Chinese landscaping style, it is a must-see site in Shanghai. Later, lead to Jade Buddha Temple, the most popular Buddhist temple in Shanghai that boasting 2 precious jade Buddha sculptures from Burma. At last, a stroll at Xintiandi will let you define the prosperous of Shanghai. 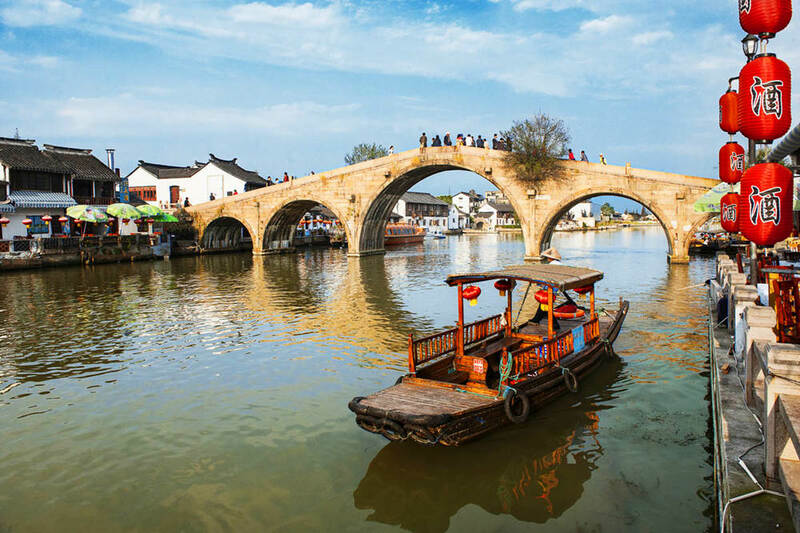 At Yangze Delta, water town Zhujiajiao nearby Shanghai is a worth traveling place. Take a drive to it and witness the traditional life there today. In the centuries past Zhujiajiao was a trading area due to the many canals. Nowadays, it is where people go to see the old buildings, do shopping, and eat in the many restaurants and coffee shops. The rest of the day is free for your own exploration.